At realtime Media, we specialise in crafting customised and unique website solutions that incorporate the same professional values as your thriving business, giving you the ultimate digital presence. If you need a website designed or even a facelift of your existing site, you have come to the right place! Let us help you take your brand from BLAND to GRAND! What’s so great about our websites? All our websites are built with the latest technology on the world’s most used platforms. Featuring both optimised usability and responsive design, these 24/7 marketing tools are a great way to enhance your business presence. Agricultural Importers • Exporters • Distributors • Indent Agents • Manufacturers Representatives. 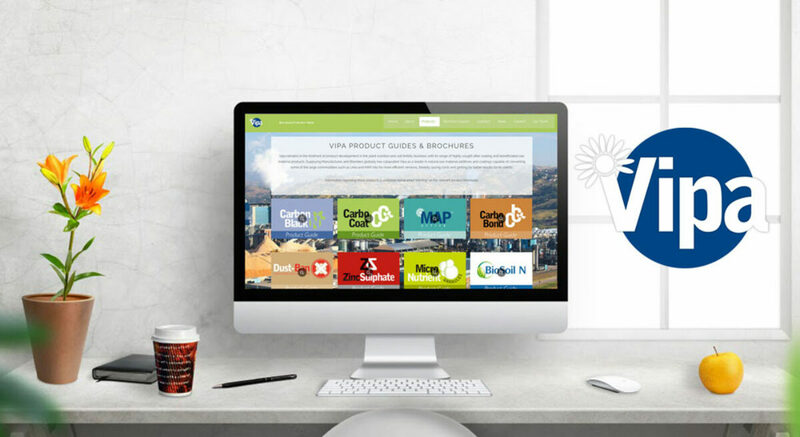 Head offices in the port of Durban and branches in Johannesburg, South Africa and Mauritius, supplying fertilizers and animal feed raw materials to the agricultural industry. 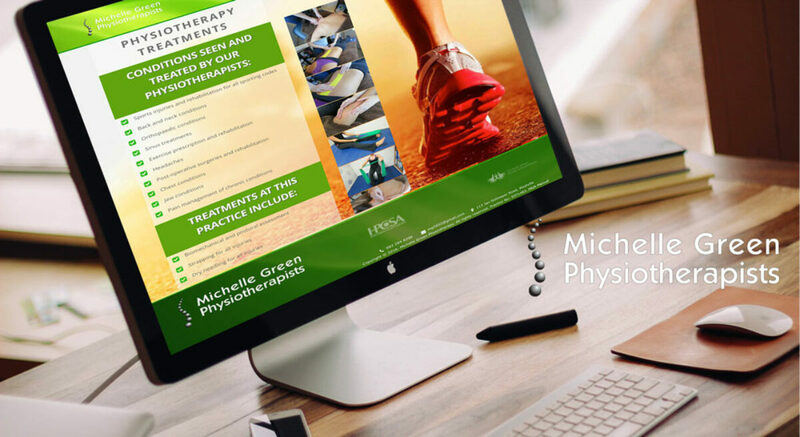 Michelle Green Physiotherapy, Westville Physiotherapists. Their physiotherapists pride themselves on their professionalism and hands on treatment approach, which is centered on each individual patient. Individually based rehabilitation programs are also seen as a top priority in this practice. 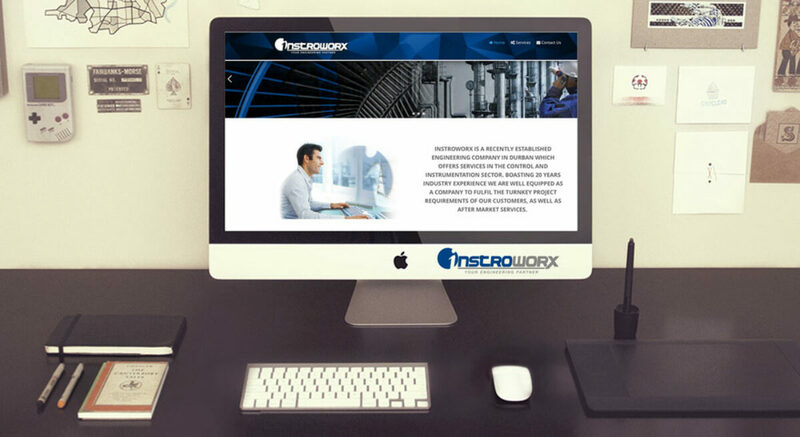 Instroworx is a recently established Engineering Company in Durban which offers services in the control and instrumentation sector. Boasting 20 years industry experience and are well equipped as a company to fulfil the turnkey project requirements of customers, as well as after market services. Fifield and Wylie Professional Accountants Inc is an accounting firm located in the city of Pietermaritzburg, KwaZulu Natal. their firm is comprised of highly talented, experienced, and well-educated professionals who boast multiple years of combined experience in the accounting, tax and business administration fields. 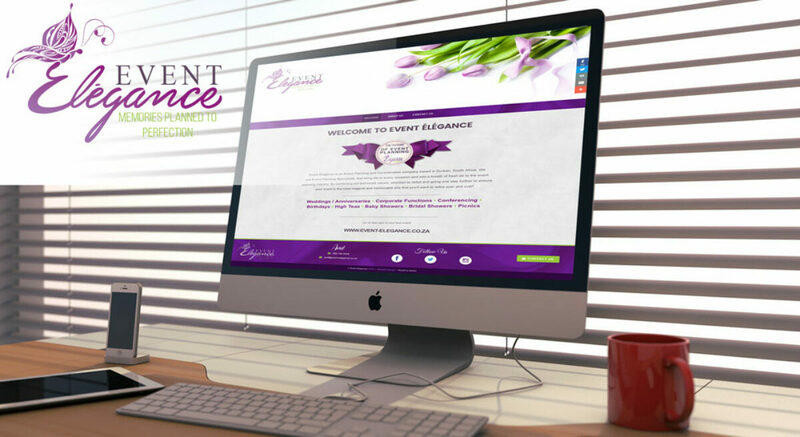 Event Élégance is an Event Planning and Co-ordination company based in Durban, South Africa. They are Event Planning Specialists, that bring life to every occasion and add a breath of fresh air to the event planning industry. By combining old fashioned values, attention to detail and going one step further to ensure your event is the most magical and memorable one that you’ll want to relive over and over! It’s the 21st century and don’t let the old adage of yesteryear effect the presence of your business when it comes to online marketing. 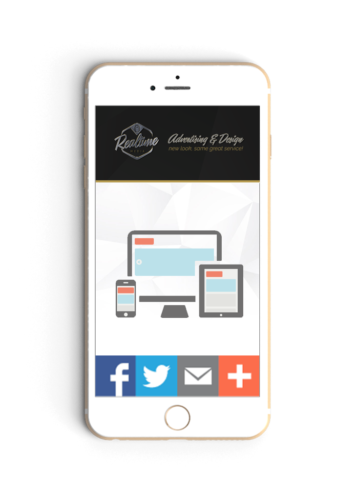 Each and every prospective client carries one of the most valuable marketing tools right in their pocket, their cellphones. Need a number or directions? Look it up on Google. 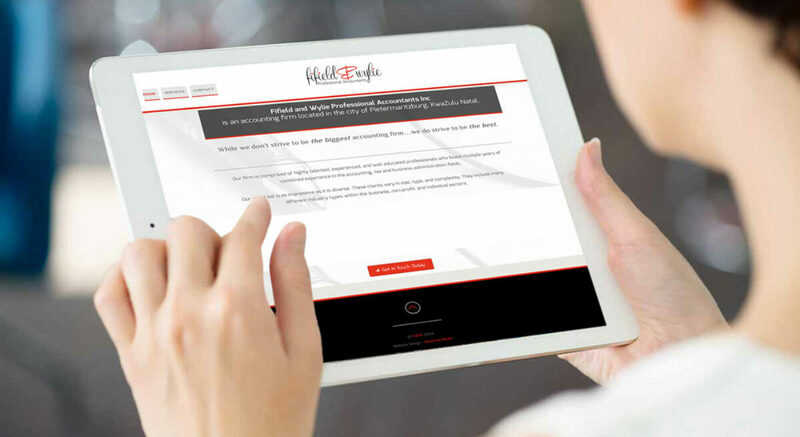 Why not have your results and website at the fingertips of those that could potentially be your next clients? Your website works for you, 24/7. Compatibility throughout all devices, seamlessly integrating mobile websites automatically dependant on the device you are using. LET US HELP YOU REACH THOSE THAT ARE LOOKING FOR YOU!